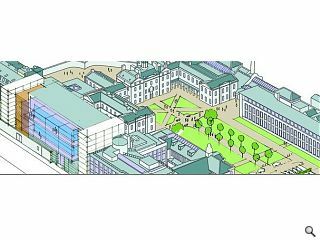 Robert Gordon’s College have commenced construction work on the UK’s largest school teaching facility for science & technology at its existing Schoolhill campus, Aberdeen. 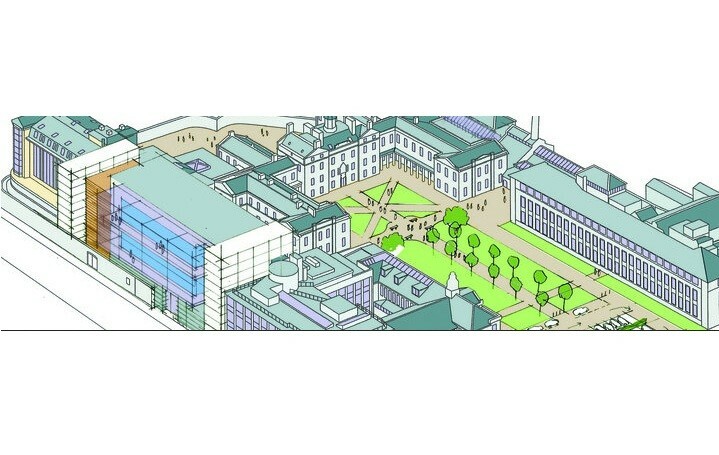 Kier Construction are in process of creating 34 laboratories and a performing arts venue on behalf of the independent school within its existing city centre campus, bolstering the school’s strengths in research, experimental work, technology and design. Designed by Halliday Fraser Munro the new centre is the second stage of a three phase development plan to enhance the campus and follows completion of a new junior school. Head of college Hugh Ouston said: “Our plans began in phase one with a new Junior School in 2010. Now we have progressed to phase two, the Science and Technology Centre and the Performing Arts Centre.